I believe that being outside, hanging out with nature, is good for the body, brain and soul. I know that I am very blessed to live in a town on the ocean, with forests out our backdoor. And even more blessed that my school has a huge school yard with hills, a garden and a big forested area. 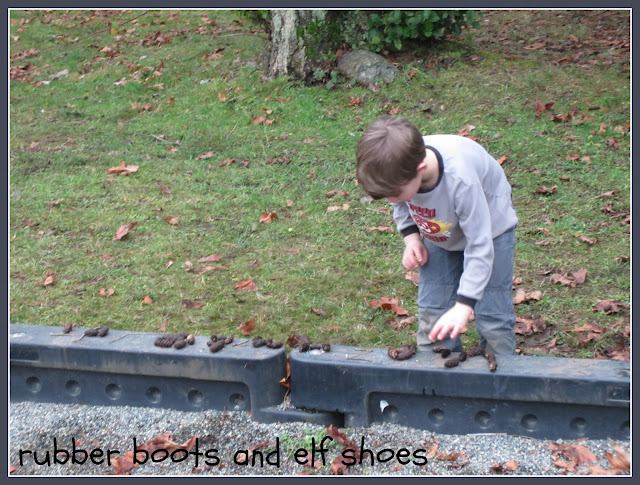 We play outside ... exploring, running, making games, digging holes, climbing, pretending ... every day. One of my goals for this school year was to bring more of our structured, focused learning outside. 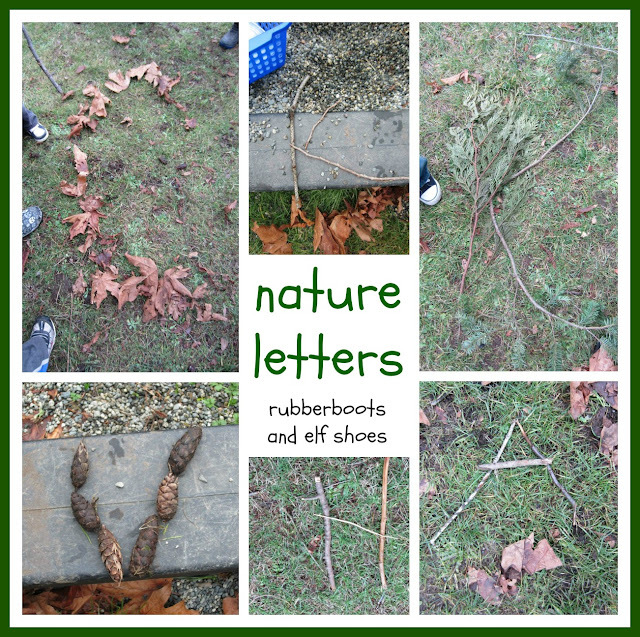 We brainstormed what we could use from the forest to make the first letters of our names. We were pretty limited to leaves, sticks and pinecones. Pinecones being the hands down material of choice. Check out some of the exhibits in our Letter Museum. 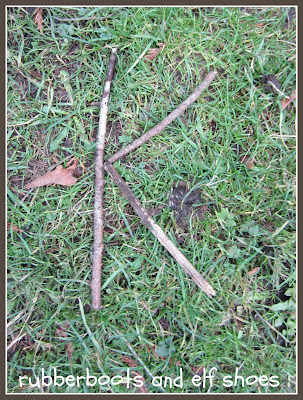 After making our letters, we got down to the serious business of playing with sticks, rocks and leaves, running, jumping, chasing - the serious business of childhood. Love !! I did an enviro alphabet with my kids a couple years ago and its now a permanent alphabet on my wall! I am thinking that doing the entire alphabet might be a next outdoor mission. That's such a great idea, Sandi! Fun, fresh air and learning --your class is lucky to have you. One little guy spent the entire time that we were outside making words; another little guy who I have to insist prints his full name (4 letters) on his work instead of his initial, insisted on creating his name instead of his letter! The power of sticks and pinecones! I LOVE this! We do this at my house sometimes. The Mom Person likes to make things like words and shapes and stuff. I bring her just the right sticks! I'll bet your kids had a great time! We could use your stick find and retrieval services, Rhythm. I love it! I'm sure that was tons of fun!! Great idea! 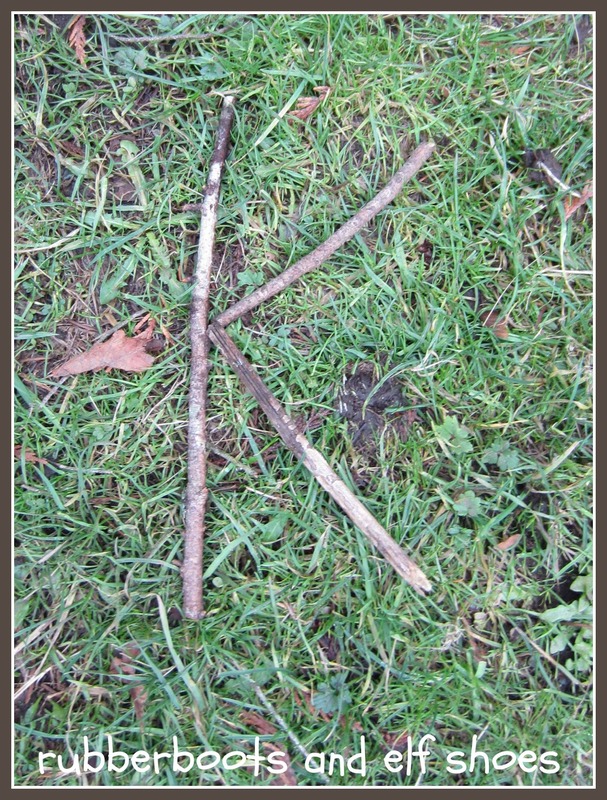 We have plenty of sticks and stones outside to do this with. Low cost materials and minimal prep time, but high engagement. Worked for me! Thanks for the invite. I'm heading over to link up. Great idea, we've hunted for letters (plastic ones I've hidden) but never made our own from nature. Thanks for linking to the Outdoor Play Party, I'm off to pin! Thanks so much for linking up to Share IT Saturday! This is such a cute idea! So fun! I love Hannah's idea to search for hidden plastic letters as well, making it more accessible for some kids. 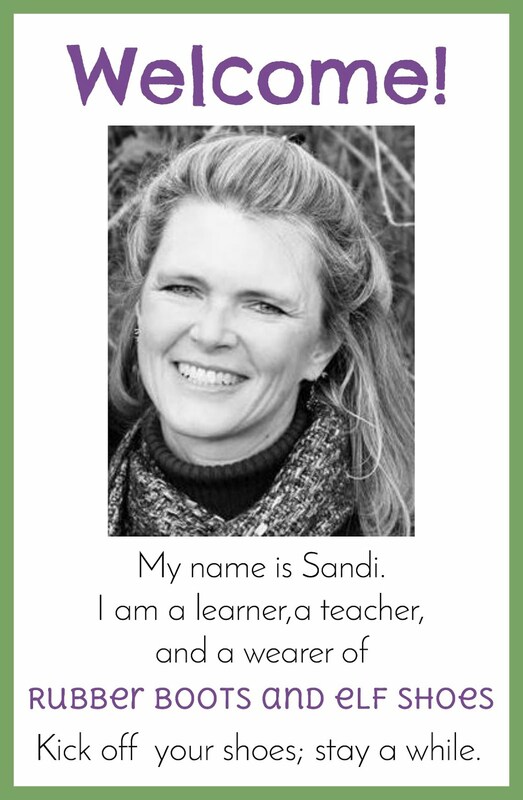 I love this, Sandi! Yay for getting outside! This is so much fun, Sandi! 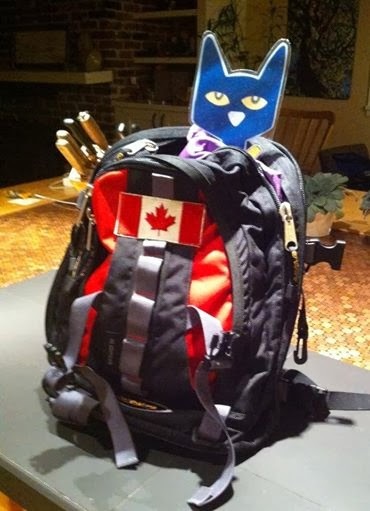 I love the idea of photographing them and making them a permanent display at some point. But most importantly, the connection between literacy and nature that you are making with your kiddos. What a wonderful teacher you are! Thanks for linking up to Discover & Explore this week! 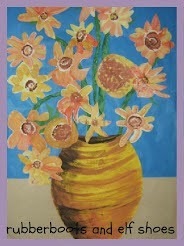 Belated thanks for mentioning my blog. Last year I created an alphabet poster deliberately to keep practitioners and classes busy for longer. It has 26 ideas for creating letters outside, e.g. R = red letter day, L = little letters, etc. Also I persuaded Cosy - a UK catalogue to make a strip of the alphabet which can be hung outside or in.